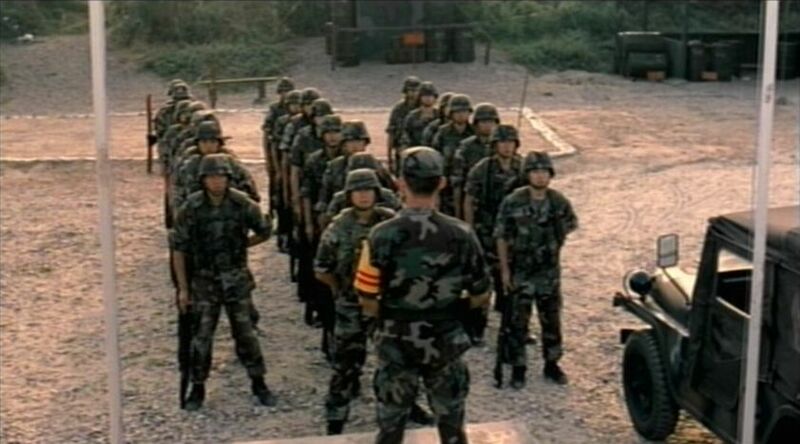 I had absolutely no idea that, even today in 2005, South Korea vehemently guards it's borders against intruders attempting to infiltrate the country from North Korea. The coast is lined with barbed wire, glass shards are cemented into the rocks, and soldiers are stationed on lookout every night, ready to kill potential trespassers at a moments notice. 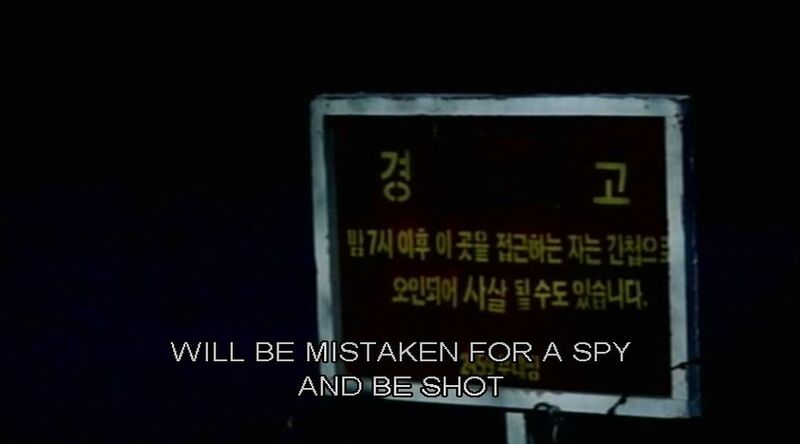 Signs warn of entering the designated fenced-off areas after 7 PM, and that anyone doing so will be shot as a spy. Still, as most of us know, there are a lot of not-so-bright people out there, and occasionally some will, for whatever reason, transgress into the forbidding zones. The Coast Guard is about just such a situation, and the effect it has on both the military personal and the private citizens. 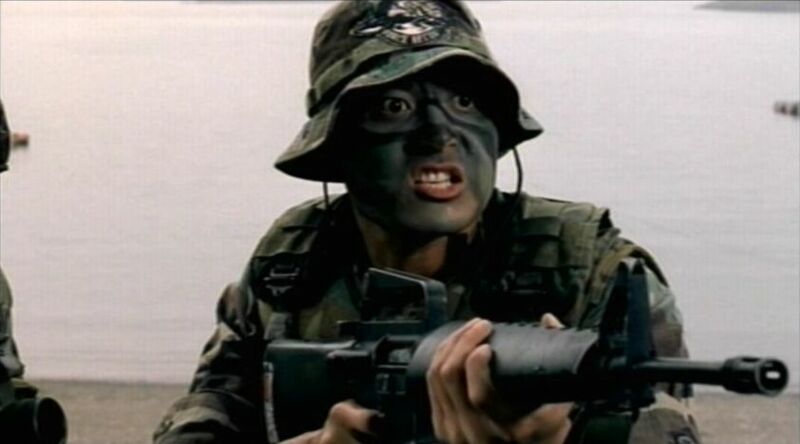 First Private Kang Sang-byeong is one of those such soldiers whom protects the coast of his great country. He has much pride, and takes his duties extremely seriously, even more so that most of his squad. 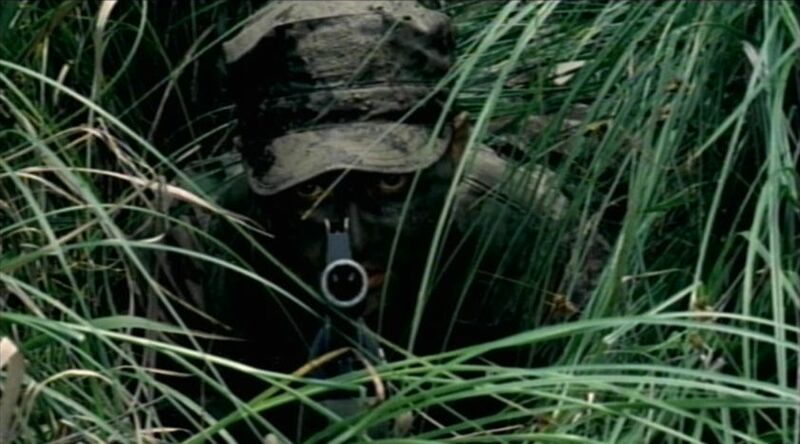 This can be clearly seen early on in the film through various scenes, such as one where he is the only person that applies camouflage makeup to his face, or another scene where his squad is playing around with a soccer ball, completely oblivious to him hiding with his weapon in the long grass nearby, watching the action unfold. That's not to say, however, that everyone else isn't prepared. 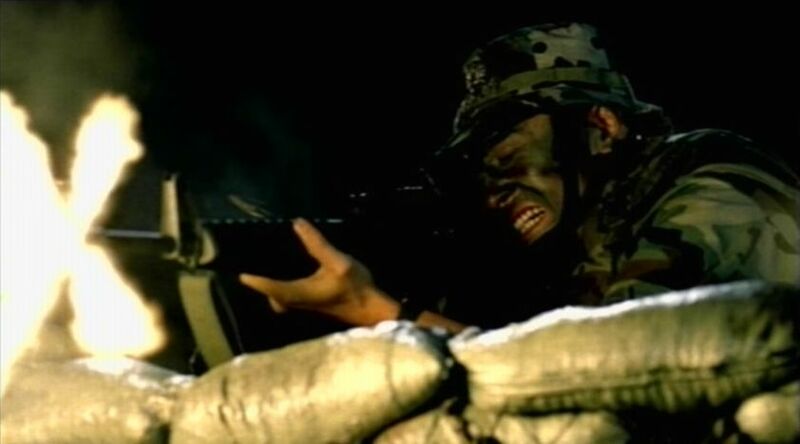 The entire opening of the film shows us the kind of tough training that these men go through. It is also crammed into their head that there are spies out there, attempting to get through, and anyone who catches one will be honored for the rest of their life, as will their family, and anyone who lets a spy slip past them will be dishonored for the rest of their life, along with their family. 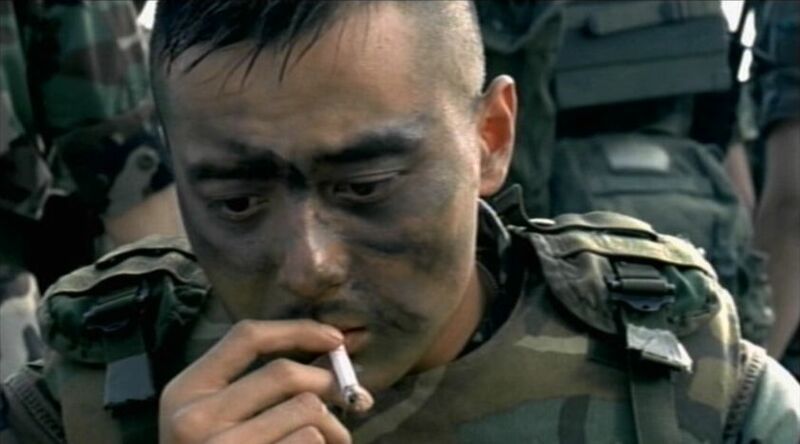 So one day on patrol, some local teenagers mock that what First Private Kang Sang-byeong so adamantly believes in, thus provoking a confrontation in which Kang dares them to cross the fence after dark just so he can shoot them. Well, you know what they say, be careful what you wish for. For some reason that's not quite known, a drunk Mi-yeong convinces her also drunk yet wisely reluctant boyfriend, Young-gil, to cross the fence for some late night lovin'. 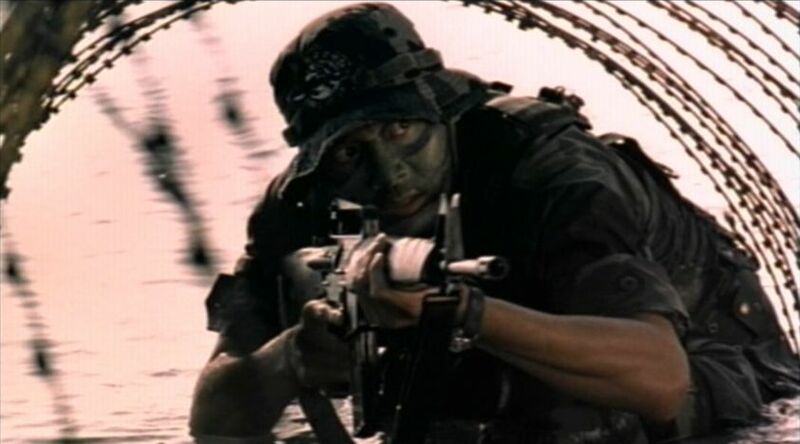 Kang, being only able to see some kind of movement though his night-vision goggles, mistakes Young-gil for a spy and open fires, unloading his entire clip into the young man's body. Even so, Young-gil somehow survived the shots, and tried crawling toward the water. 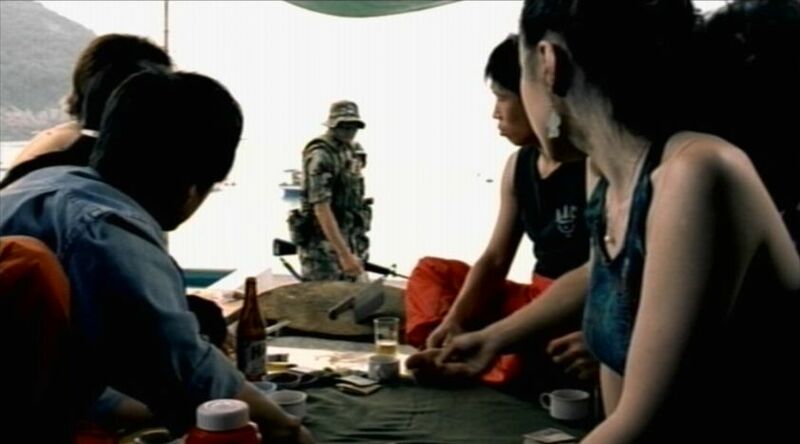 Kang, seeing the unknown individual was still alive and attempting to flee, tossed a grenade, which finished off the job. And thus begins the downward spiral of both Kang and Mi-yeong. The local public is obviously outraged, but after a short investigation, Kang is honored and granted a special leave of seven days. 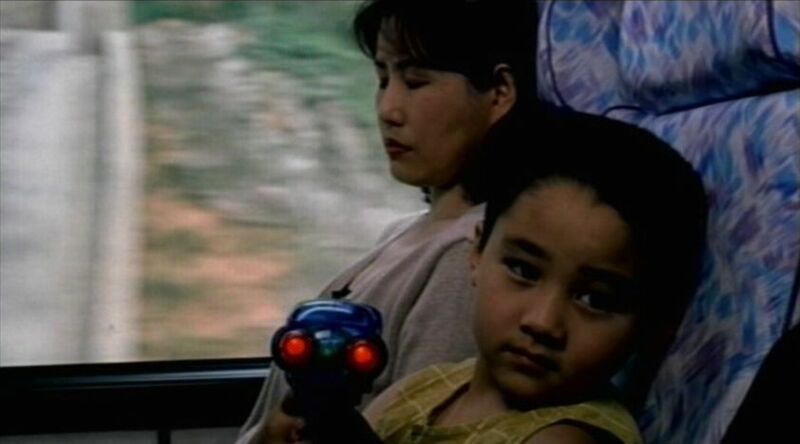 On the train ride home, he freaks out and destroys a little kid's toy gun. Once at home and hanging out with his friends, he doesn't not act like his usual passionate self. Instead, he just sits there, until one of his friends makes a joke about shooting a civilian, at which point he explodes and takes off. By this point, it's clear that Kang is traumatized, though how deeply remains to be seen. And Young-gil isn't faring much better. Something definitely snapped and broke in her mind on that fateful night, as now she acts almost like a young child... except that she also starts to seek out and seduce other military officers, which does not end well. Kang's decent also continues, and to an equally disturbing finale. The Coast Guard is shot very well. The cinematography, as you can probably tell from the screen shots below, is excellent. The acting for both of the main characters seemed spot-on too me, especially in the way they changed and gradually delved into madness after that one terrible incident. The DVD itself comes nice package of extra features. There is full length commentary by the director, and exclusive interview with the director, an introduction to the film by, yes, once again, the director, and a music video. Then there is also a photo gallery, theatrical promos, and some other new releases from Tartan Video. The disc is single-sided and comes with a couple different Korean language tracks (depending on whether you prefer Dolby Digital 5.1 or DTS Surround Sound 5.1) with a optional English or Spanish subtitles. 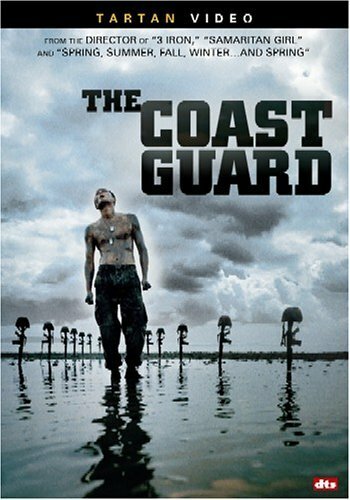 The Coast Guard was released on September 6, 2005 by Tartan Video. 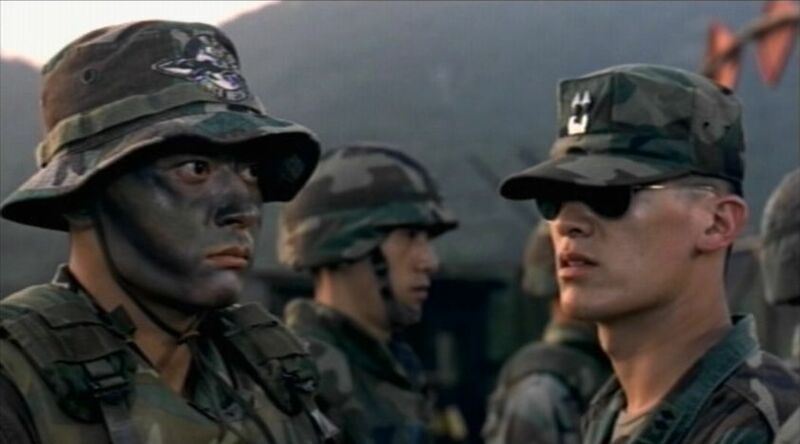 It was written and directed by Ki-duk Kim and stars Dong-Kun Jang as 1st Private Kang Sang-byeong and Ji-a Park as Mi-yeong.